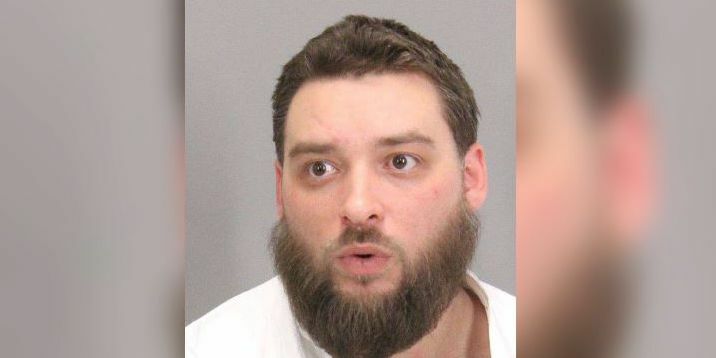 MOUNTAIN VIEW, Calif. (AP/Gray News) - A man who said he drove cross-country to confront Google officials has been arrested in California with three baseball bats in his car’s trunk. Police in Mountain View, the San Francisco-area city where Google is based, were warned by two other agencies that Kyle Long was on his way and arrested him Sunday on suspicion of making criminal threats. It’s unclear whether he has an attorney. Police say the 33-year-old Waterville, Maine, man was upset because his YouTube channel had been shut down, which he claimed had resulted in him losing money. He allegedly told his hometown police that he’d get violent if his Google confrontation didn’t go well. The forewarned police say they monitored all highways around Mountain View until they spotted Long’s vehicle. He was detained without incident. Long is being held on $25,000 bail. “We very much appreciated all the efforts that were made across the country to do everything possible to prevent this man bringing harm to others," said Mountain View Police Chief Max Bosel in a press release. Last April, a video maker with a grudge over YouTube policies, Nasim Aghdam, shot and wounded three people at the YouTube campus in San Bruno before shooting herself. She claimed the website had been stifling traffic and suppressing videos, according to the Los Angeles Times. The San Bruno campus was among those notified by police about Long’s alleged intentions in case he made a detour to another area.